A singular desire to bring to Boston’s listeners music that is not being heard anywhere else has inspired Cantata Singers’ programming for fifty years. In 1964, that music included the cantatas of J.S. Bach. When the ensemble was founded, live performances of Bach cantatas were quite a rarity. 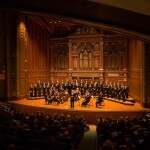 In fact, Cantata Singers’ early concerts featured first Boston performances of many of the cantatas. Bach’s music, from the cantatas to the Passions, remains an essential part of Cantata Singers’ repertoire. However, its repertoire has expanded to include music from the seventeenth century to today. Cantata Singers has commissioned thirteen works for chorus and orchestra—including one that was awarded the Pulitzer Prize in Music—and has presented more than fifty Boston premieres of music both old and new. 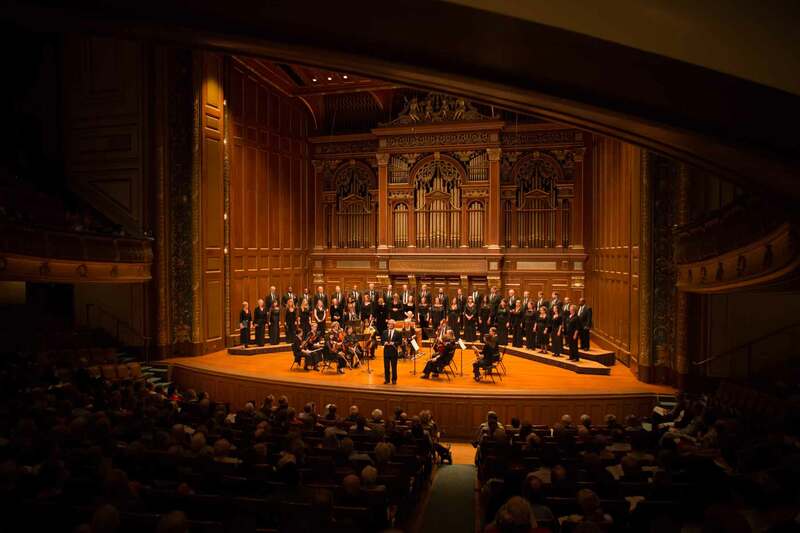 Many of Boston’s most talented musicians perform regularly with Cantata Singers. Its chorus comprises singers with careers as musicians, educators, doctors, and architects. Many appear as soloists with Cantata Singers and with other highly respected organizations; some conduct other choruses and orchestras. Although many of our musicians actively perform as solo singers, they choose to sing with Cantata Singers because of the reward they find in performing music of the choral canon at the highest possible level. Cantata Singers audiences return year after year to hear fresh visions of iconic music, or an intriguing unfamiliar work that is—in fact—quite approachable. Each Cantata Singers concert is often surprising, sometimes challenging, always beautiful, and ultimately inspiring. 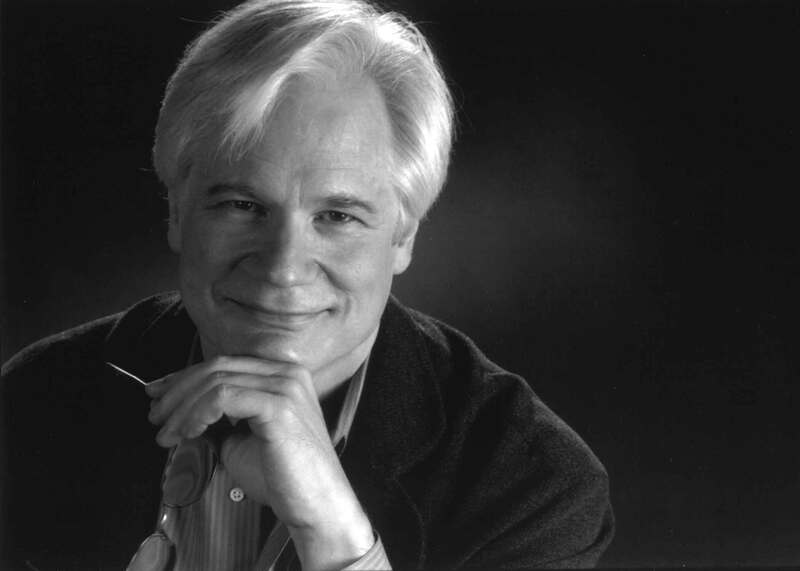 The 2013–2014 season marks David Hoose’s thirty-first as Cantata Singers’ music director. With this ensemble, he was a recipient of the ASCAP/Chorus America Award for Adventurous Programming, the Choral Arts New England’s 2008 Alfred Nash Patterson Lifetime Achievement Award, and the Alice M. Ditson Conductors Award for the Advancement of American Music. He was also a recipient of the Dmitri Mitropoulos Award at the Berkshire (Tanglewood) Music Center and, as a founding member of the Emmanuel Wind Quintet, co-recipient of the Walter W. Naumburg Chamber Music Award. Mr. Hoose is music director of Collage New Music, former music director of the Tallahassee Symphony Orchestra, and professor of music and director of orchestral activities at the Boston University School of Music. He has appeared as guest conductor of the Singapore Symphony Orchestra, Chicago Philharmonic, Saint Louis Symphony, Utah Symphony, Korean Broadcasting Symphony, and Orchestra Regionale Toscana (Italy), and at the Monadnock, Warebrook (Vermont), New Hampshire, and Tanglewood music festivals, among others. 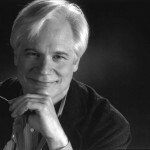 In Boston, he has guest conducted the Boston Symphony Chamber Players, Handel and Haydn Society, Back Bay Chorale, Chorus pro Musica, Pro Arte Chamber Orchestra, Emmanuel Music, Dinosaur Annex, Alea III, Auros, and Fromm Chamber Players. Mr. Hoose studied composition with Walter Aschaffenburg, Richard Hoffmann, Arthur Berger, and Harold Shapero, and conducting with Gustav Meier. His recording of John Harbison’s Motetti di Montale was a Grammy Award nominee for Best Recording with Small Ensemble. His recordings appear on the New World, Koch, Nonesuch, Delos, CRI, GunMar, and Neuma labels.